The 2008 through 2011 Subaru WRX STi uses computer controlled systems for the Driver Controlled Center Differential (DCCD), Vehicle Dynamics Control & Traction Control (VDC & TC), and Subaru Intelligent Drive (SI-Drive). These systems allow the driver to change how they function but do not have the ability to retain their operating mode after the vehicle has been turned off. 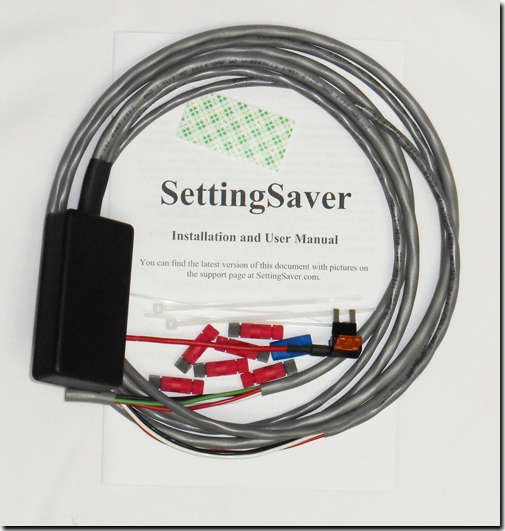 SettingSaver is designed to remember the different driver selected settings every time the vehicle is turned off, eliminating the need for the driver to re-setup the vehicle. When the vehicle is restarted, SettingSaver restores these systems to the mode the driver previously set them. SettingSaver "piggy backs" these electronically controlled systems to simulate button presses and will not interfere with normal operation. 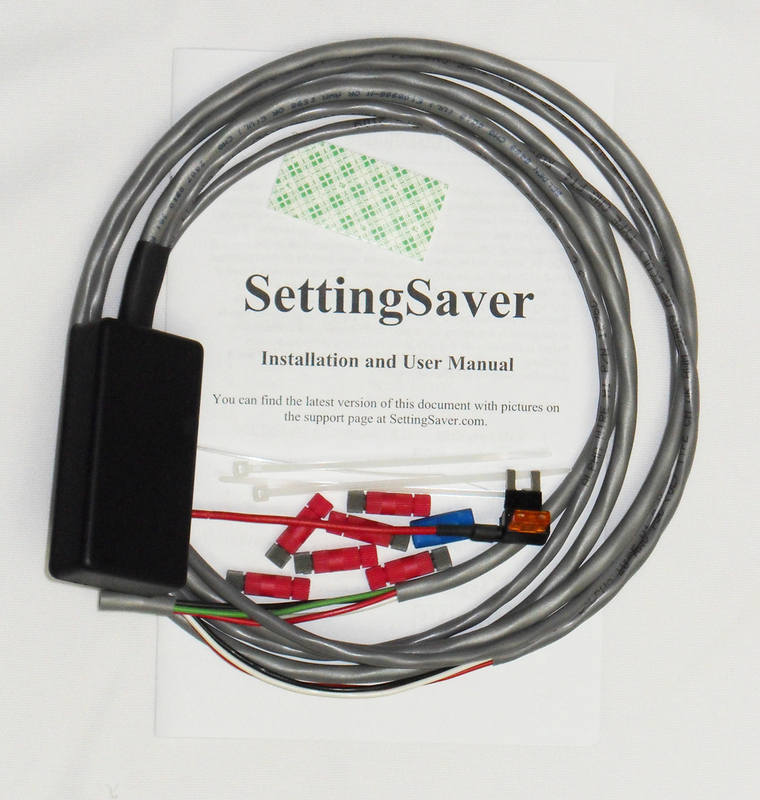 SettingSaver has been piloted for the 2008 through 2011 Subaru WRX STi. The following list shows what systems SettingSaver will restore. Each system has two modes of operation, Memory Mode and Default Mode. Memory Mode remembers the last setting after shut off and restores it on start up. Default Mode always restores the system to a user defined mode. Small size hides anywhere - 3.15" x 1.58" x 0.67"
For questions about SettingSaver please email info@settingsaver.com.